You need to know about these women. 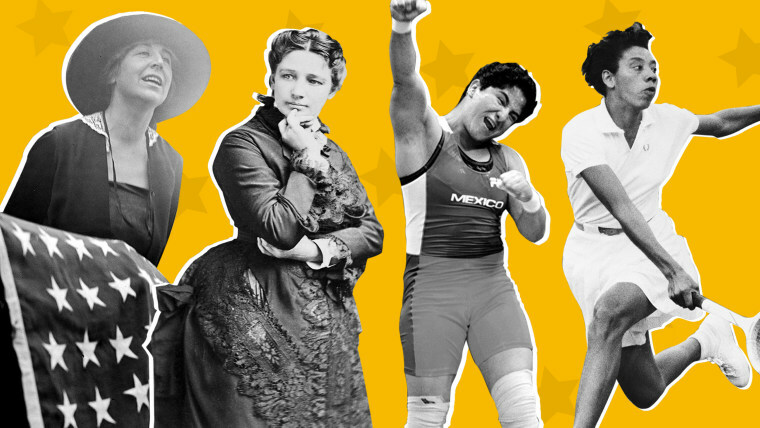 In honor of Women's History Month, TODAY wants to highlight incredible women who aren't always in the history books despite the incredible things they have done with their lives. Scroll through to learn and be inspired by these women, and read what they have to say about what they accomplished.